Quality Auto Care offers quality and experience with every car repair, no matter the year, make or model. We pride ourselves being foreign car specialist. Our auto mechanics can handle European car repairs with full engine and transmission diagnostic, serving Long Island, NYC and New Jersey. 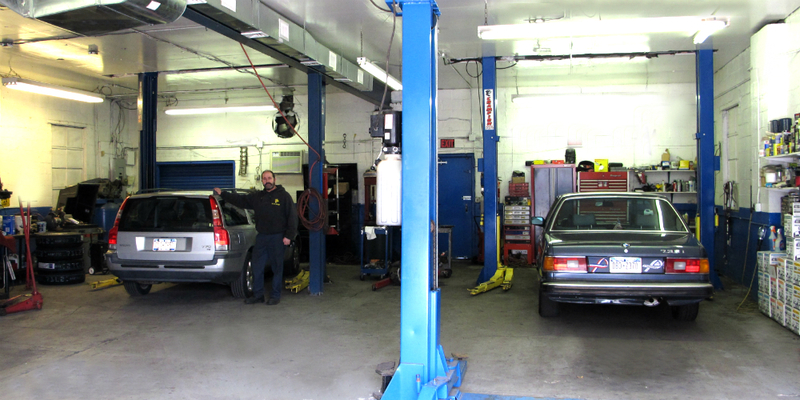 Our car repair shop is located in Port Washington, New York. Contact us today for a free estimate! QUALITY AUTO care, YOUR TRUSTED REPAIR SHOP OF LONG ISLAND. Quality Auto Care offers friendly service, quality, experience and work ethic with every car repair, no matter the year, make or model. We pride ourselves on impeccable service, using quality tools, original parts and specialized skills to get the job done to the absolute highest standards and affordable prices, giving you and your car the ultimate car repair service you deserve. Quality Auto Care is equipped with the latest in automotive repair technology to perform any electronic tests and repair. 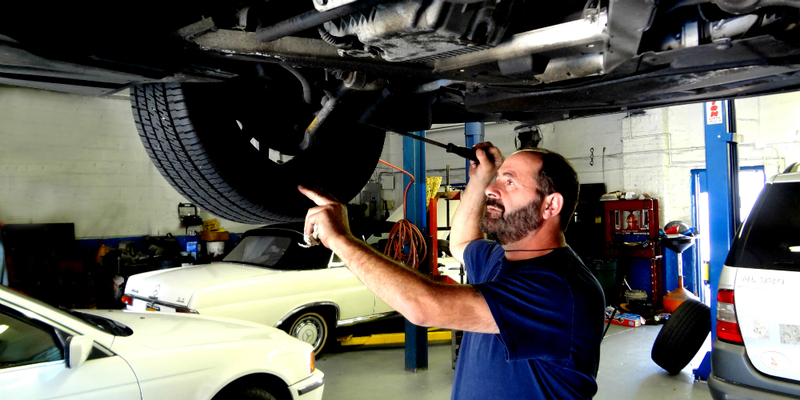 Our certified car technicians are carefully chosen and are trained in the latest car repair technology. With the ever changing automotive industry we make it a priority to stay on top of new automotive technology so we can exceed your expectations beating dealer prices. 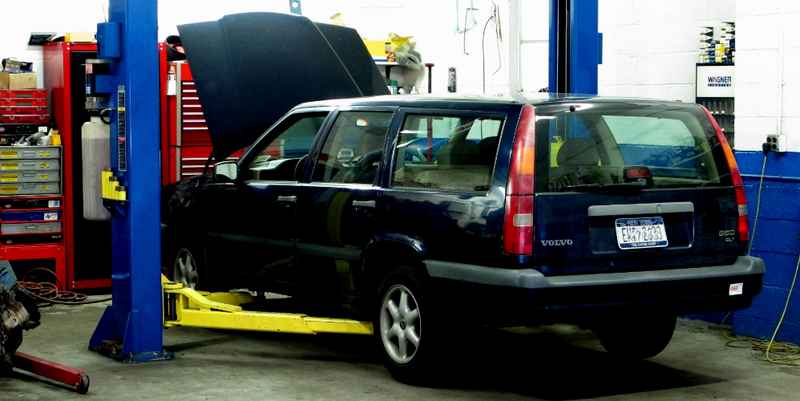 Our trained technicians have over 30 years of experience on foreign and domestic car repairs. 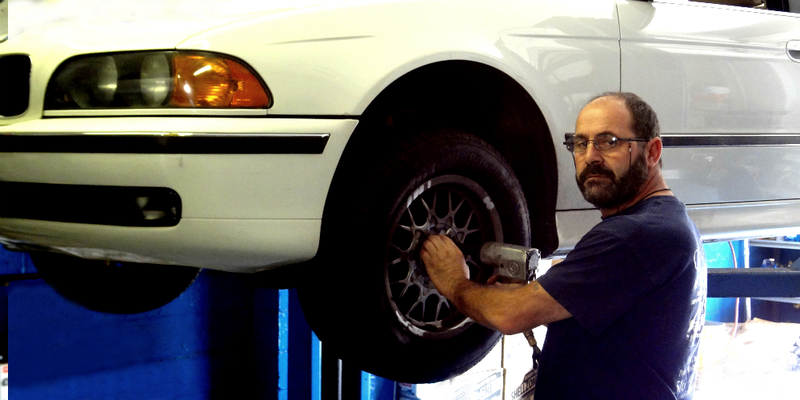 We are committed to provide you with top auto repair and will maintain your vehicle at its best performance. 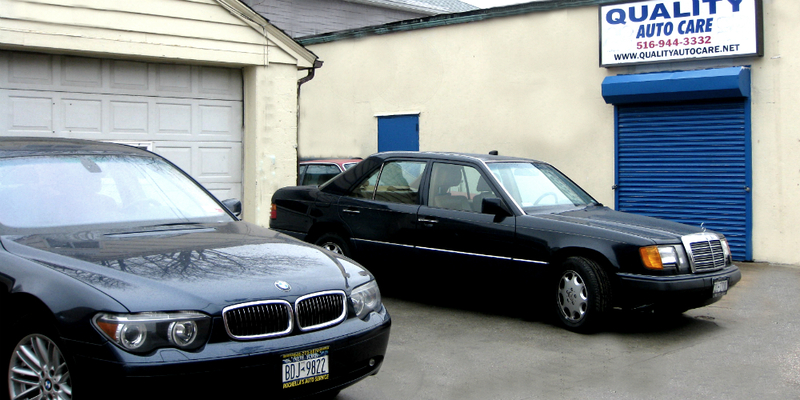 Our team is highly experienced in repairing your BMW, Mercedes, Porsche, Volvo, Audi, Volkswagen, Toyota or Lexus. 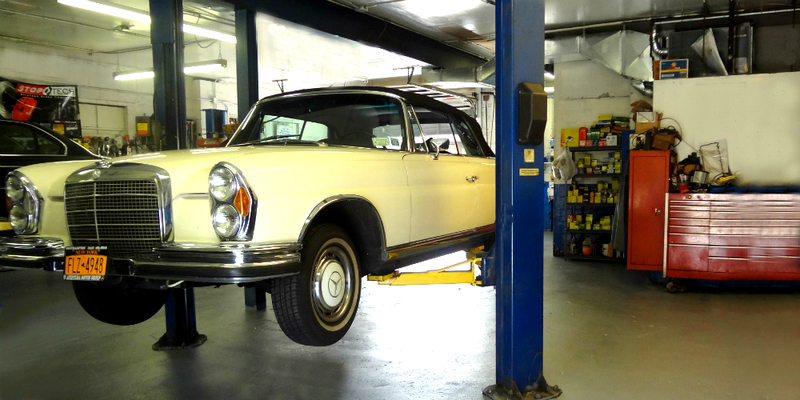 We strive to provide the ultimate foreign car repair using the latest electronic test and repair equipment. We are also equipped to repair any other car brand to the highest quality standards.